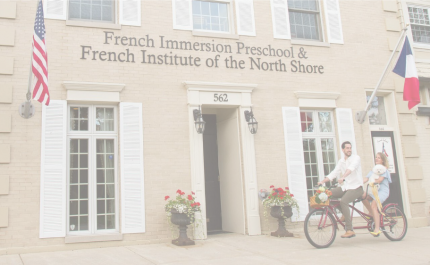 The French School, located in the heart of Chicago’s North Shore, is a total French immersion preschool and kindergarten. 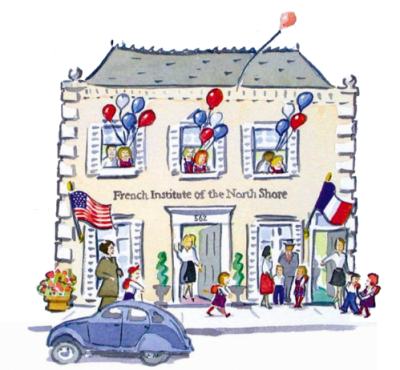 Founded in 2003, the French School offers a comprehensive early childhood education and the unique opportunity to acquire the gift of a second language naturally. 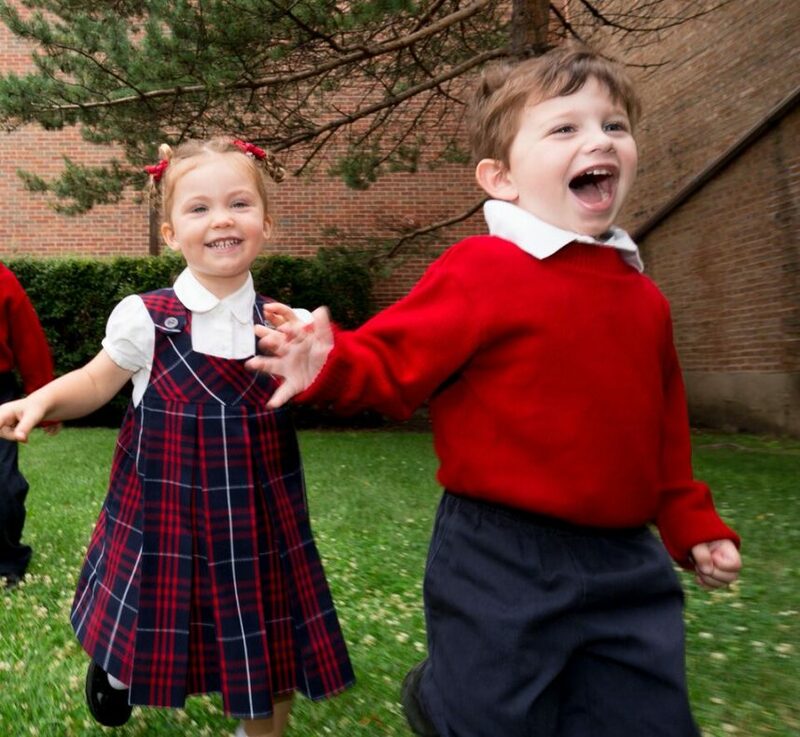 Our program gives your child a solid academic foundation while providing a warm, nurturing environment where learning is fun and age appropriate. 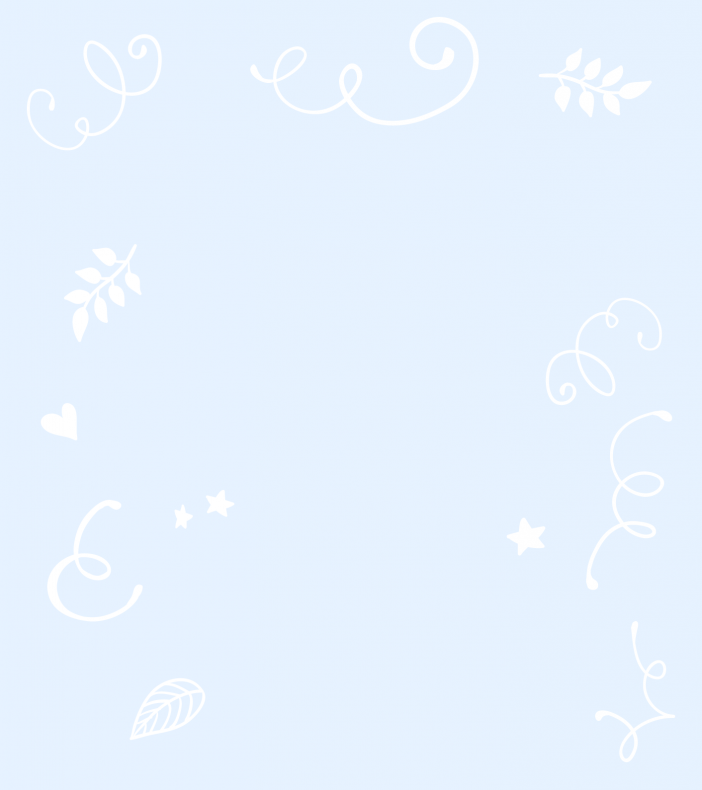 I have thoroughly enjoyed the challenge and stimulation of learning such a beautiful language.